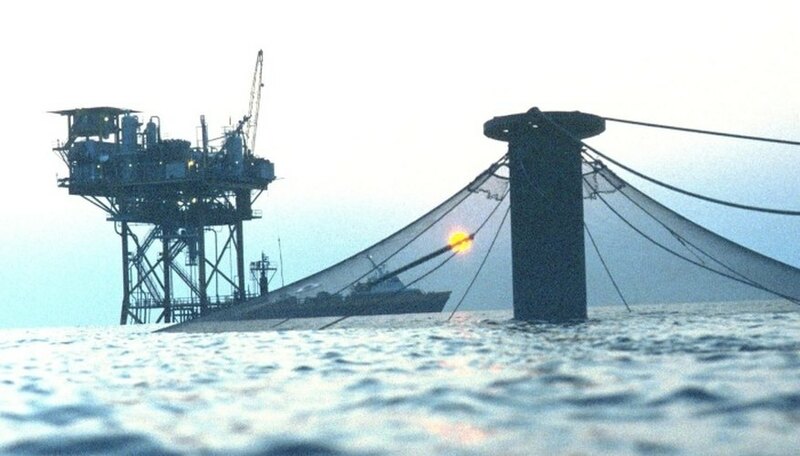 In 1996, salmon fish farming bypassed commercial fishing as the top method of producing salmon. The huge mechanized processing plants and sheer numbers of fish produced by the major suppliers has left little room for smaller companies or individuals in the market. As of 2008, two-thirds of the world's supply of farm-raised salmon were produced by Norway and Chile, according to the Food and Agriculture Organization of the United Nations. One-half of the world's farm-raised salmon were produced by four international companies, with 26 other companies producing the remaining half. Salmon farming is restricted to areas with suitable ocean temperatures and protected bays. Salmon fish farming is a three-stage process. Salmon eggs are hatched in freshwater tanks. The young salmon are raised in the tanks or in channels of running water for twelve to eighteen months. They are then transferred to cages along the seashore where they are grown to maturity. 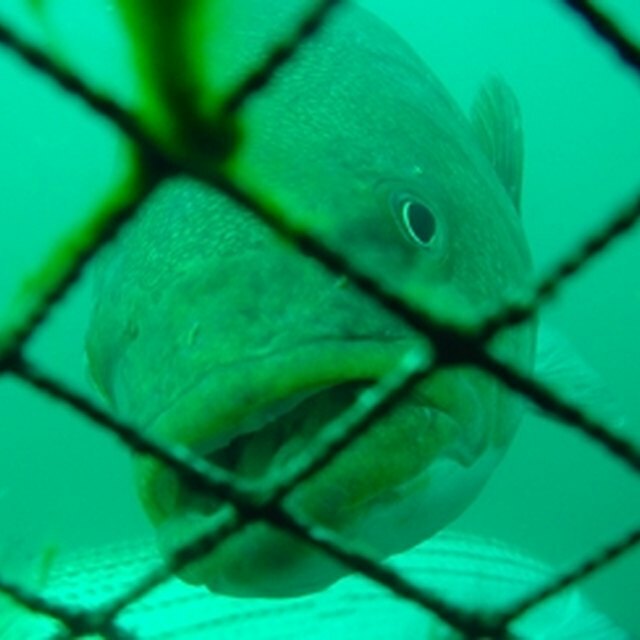 A typical cage used for raising salmon consists of a metal or plastic frame with mesh netting covering the sides and bottom. The top is frequently left open, but is sometimes covered. It may be round or square in shape, 30 to 90 feet wide and about 30 feet deep. 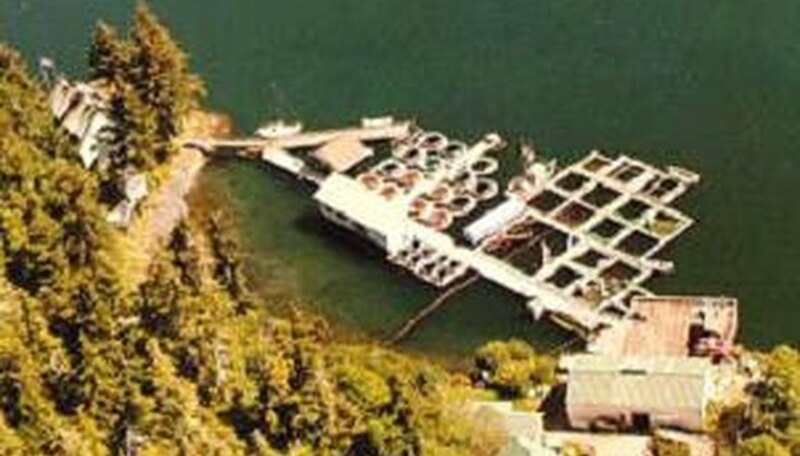 Many cages may be connected together in a protected bay with each cage holding up to 90,000 salmon. 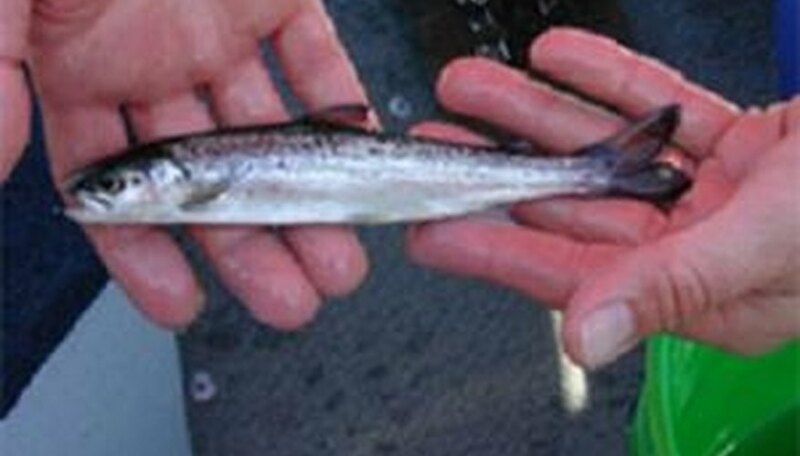 Salmon naturally feed on smaller baitfish. In captivity, they are fed pellets containing fish, fish oils, nutrients and color enhancers. They also eat any stray baitfish that wander into the cages. If a virus or disease breaks out in a salmon fish farm, antibiotics and other medicines can be added to the food. Salmon producers stop feeding the salmon about a week before harvesting. This gives the fish time to rid themselves of any waste left in their digestive system. The salmon are then rounded up with nets and placed into water rich in carbon dioxide. This process anesthetizes them before their gill arches are cut out, allowing much of the blood to drain out. They are quickly placed into an ice water slurry, which stops any spreading of enzymes and retains the fishes colors and flavor. From the ice slurry, they are gutted and processed. Diseases and parasites spread quickly in such a densely populated environment. There is concern about the large amount of untreated waste produced by the salmon fish farm that directly enters the ecosystem where the farm is located. Also, it is possible for some salmon to escape from the open cages, especially during a storm. The less hardy farm-raised salmon may then cross breed with wild salmon, potentially weakening the breed. Hallier, Dave. "Salmon Fish Farming." Sciencing, https://sciencing.com/about-5449212-salmon-fish-farming.html. 09 January 2018.